Also it is naming time!!! so a week or so ago i found that the new colony's queen had died so i released them. as for the old colony they are doing great!! they have no deaths and i also upgraded their set up with a plastic box and potting soil. all of their host brood is pupae now and hoping for new workers soon. her eggs are doing great too. Hey things are not going good for the new colony they lost another worker and are down to one worker and their pupae won't hatch any help wanted. 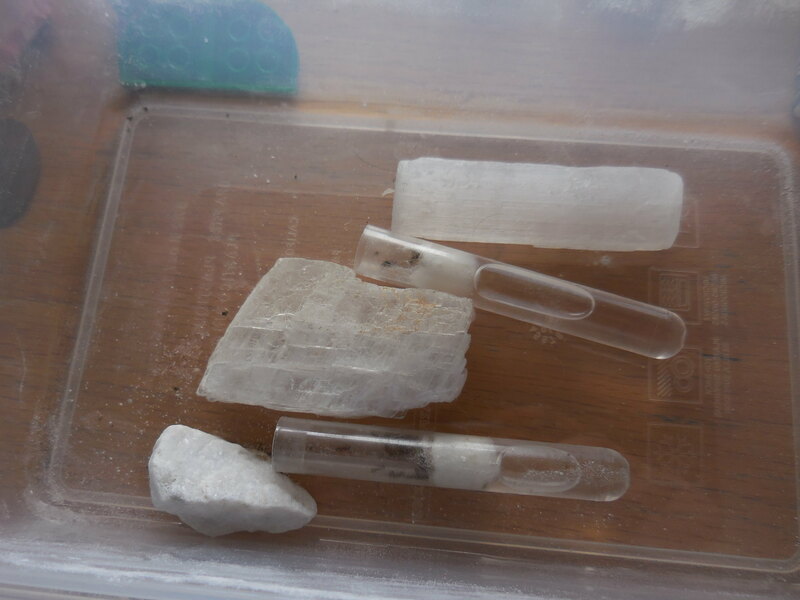 i took them out of the outworld and i have started to tube feed them. i'm sad to say but the last lasius queens had died. Man as much as i love ant keeping i just want to say i have never gotten past 11 workers unless it is a wild caught colony. well, at least this year i captured a billion queens. Sorry to hear that. Maybe you'll have better luck during nuptial flight season. 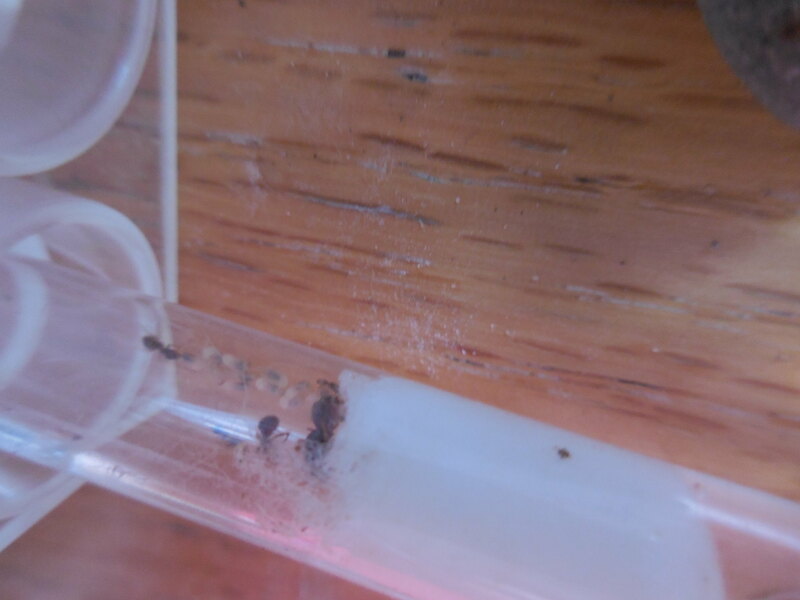 Also, I've noticed that Lasius queens and males will mate in a container if it's nuptial flight time. So I plan to capture a Lasius claviger queen elate when she comes out of the nest and perhaps 20-30 males from different nests. 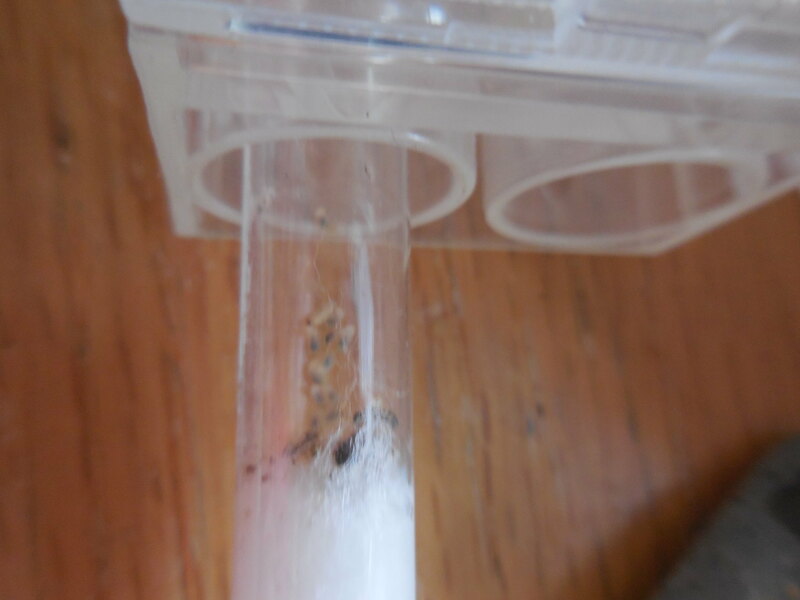 i did see some dead lasius queens in spider webs though they are not parasites.